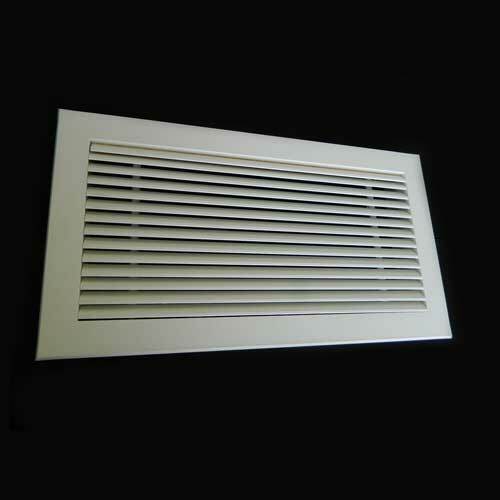 Eggcrate grilles (ECG) are suitable for extract air in either sidewall or ceiling applications where a high percentage free area is required. The aluminium eggcrate core is 12mm x 12mm with a standard flange configuration of 32mm. Available options are Opposed Blade Damper (OB), Removable Core (RC) and Core Only (CO), and Filter Frame. 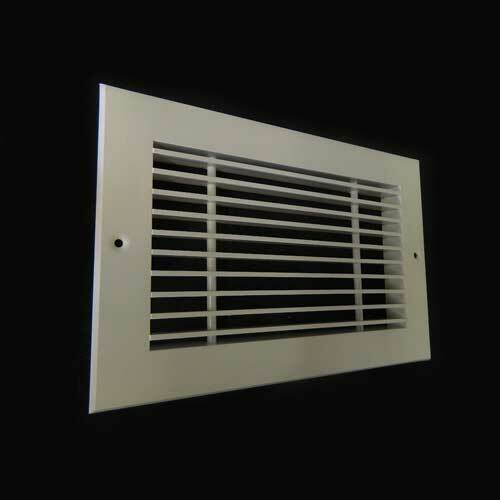 The RCM range of Eggcrate Grilles (ECG) are particularly suitable for either sidewall or ceiling applications. They have been engineered for installation where a high percentage of free area is required. 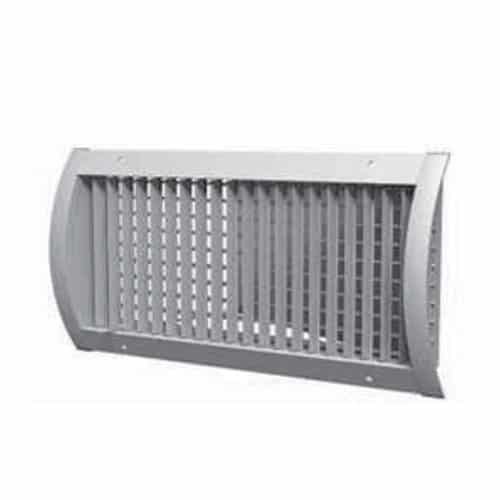 The Egg Crate grille frame is manufactured from extruded aluminium sections with mitred corners, all of which have been fully welded and linished. 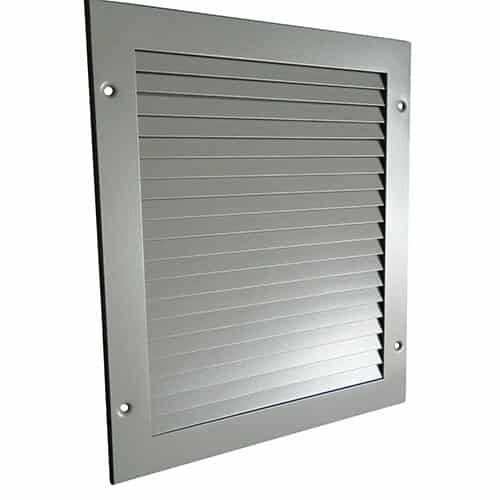 A range of grille sizes are available to fit duct sizes from 100mm x 100mm up to a maximum of 1200mm x 1200mm as a single unit. 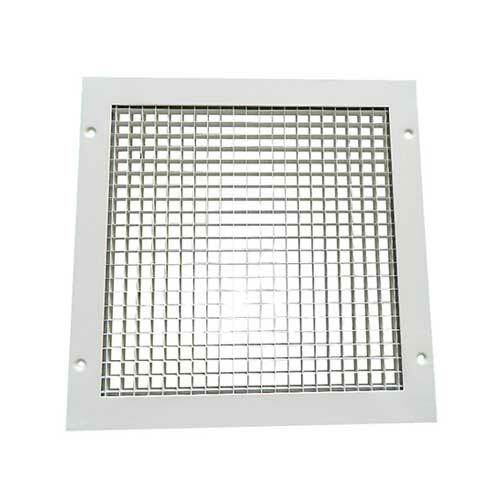 The Eggcrate grille core consists of 12mm x 12mm sections and is produced with a standard flange configuration of 32mm. It is also available in a range of options including: an Opposed Blade Damper (OB), a Removable Core (RC), Core Only (CO) and Filter Frame. We can also manufacture our Eggcrate Grilles from various grades of Stainless Steel to meet your specific application requirements. Please contact us for more information using the enquiry option below.